The Warrior Warp S is the most consistent stick on the market today. Pick up any model, and it will behave like all the others. Our pro attackman tested the Warp S model and was impressed with the shooting and feeding accuracy, as well as the new softer feel for ultimate ball control. See our live feed on Facebook here. The sidewall strings won’t loosen, the shooters won’t stretch simply because there aren’t any! The materials used in the pocket are non-organic which means they won’t stretch or change properties. The Evo Warp head shape is a bit of a cross between the original Evo X and the most popular Evo 4. This is an offensive machine that has a curved scoop and offset. The Loc-Throat technology assures that there will be no rattle on the end of the stick as the screw bites into the head once outside and once inside the shaft. The Warp is 100% made in the USA and comes with a 60 day warranty from the manufacturer. So is it really worth $250? Is it a game changer? That is the question. 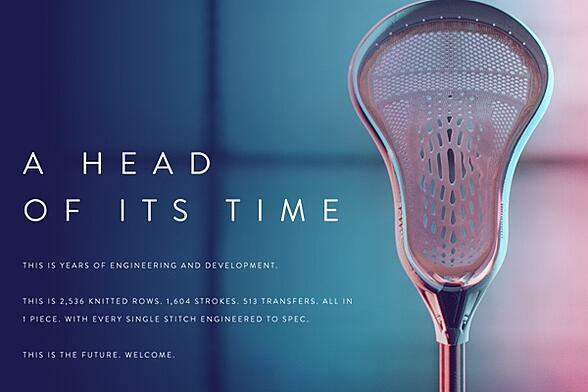 We think this unit will slowly but surely become one of the biggest developments the lacrosse world has ever seen. Think of the training benefits alone. No more second guessing technique, or blaming your pocket for an errant shot. This stick doesn’t lie. Its rips the same corners and passing lanes the same way.. every single time, period. There are several elite level collegiate guys using these right now and we think that number starts to explode this coming season. We took these to the practice fields at some of the best high school programs in the nation and the players seemed intrigued, but when it was time to go back in their drills they picked up their regular stick and headed out. They didn’t trust it yet. We think that is all about to change. The second generation Warp S feels exactly like many of the pockets strung in their sticks. And it gives the ability to have the same shot and pass, wet, warm, cold or dry. It doesn’t matter. Get ready for the revolution fellas. 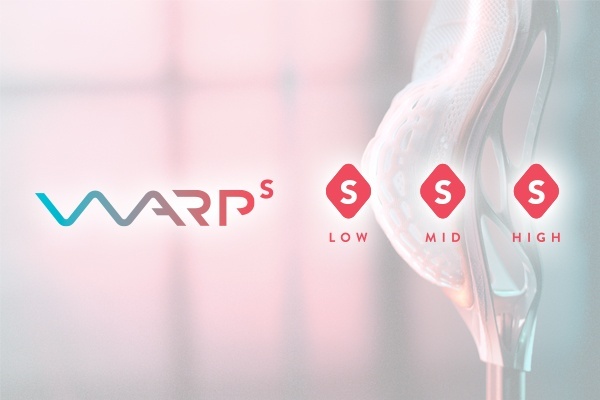 Warp S is coming to fields near you very soon. Be sure to download the free, newLax.com mobile app. You will get all the newest stories and access to exclusive deals, first!